Mullvad VPN is owned by a Swedish-based Amagicom AB, a cybersecurity company well-known in the Nordic region. 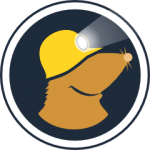 Mullvad is the Swedish for a mole – a suitable name for a VPN company with a strong stance on privacy. With 100+ servers in 22 countries across the world, Mullvad sets itself apart from the competition. They don’t just say they respect your privacy – they actually do something about it. It’s one of the few really private VPN providers that allow you to stay as anonymous as you can get when using a VPN. Their software is no-nonsense, their security is robust, and the performance is reliable. If privacy is your thing, check it out. You get three hours of a free, unrestricted trial, and you don’t need to register. In fact, you don’t need to register with Mullvad at all. Instead, once you fill out a captcha, Mullvad assigns you a unique 12-digit code you then use as your account identifier. The free trial gives you the access to all features so you can test the app performance, speeds, run leak tests and get an overall idea of how well it suits your needs. After that, there’s only one plan – Mullvad charges 5 euro per month in any currency based on the current exchange rates. That’s $5.89, at the moment. They accept wire transfers, PayPal, credit card, Swish, Bankgiro, and even cash. Place your money and your account number in an envelope and mail it to Sweden. You never need to identify yourself other than by the account number. If this isn’t fair enough, Mullvad tops it off with a 30-day money-back guarantee. Mullvad provides a proprietary software for Windows, Mac, and Linux. Since it relies on OpenVPN, you can download config files and set it up on pretty much anything, including Android and iOS. It’s not necessarily a con that they don’t have native mobile apps, and setting up OpenVPN on a mobile device isn’t nearly as intimidating or difficult as it sounds. Still, a native mobile app would be a welcome addition to the host of Mullvad apps. The desktop app is quite bare-bones. The style is reminiscent of Win XP era, but truth be told, I like simplicity and functionality over fashion. That said, the functionality of the app is basic enough if you’re a beginner, but allowing manual customization if you’re that savvy. There are two tabs only – Status and Settings. 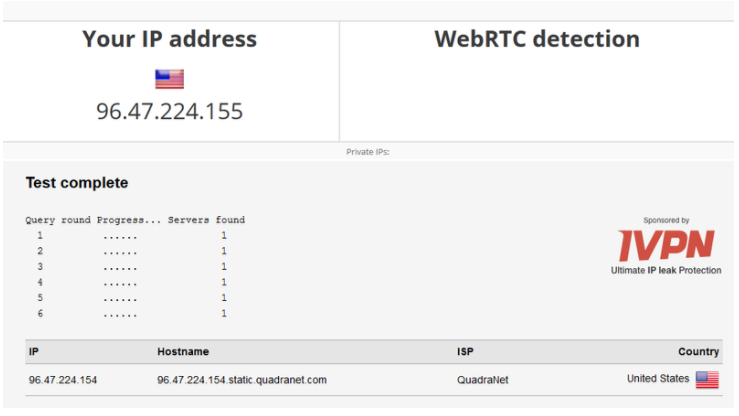 “Status” gives you the general information on your IP address, ports, and the protocol. “Settings” is where everything else is located, including the list of servers. I’m not a big fan of how Connect/Disconnect buttons are in one tab, and the list of servers in the other. This feels counter-intuitive, but I got used to the awkward placement quickly. Overall, their software will not win any design awards, but it’s intuitive and gets the job done. The FAQs and guides are short and aim at covering most relevant topics. Their customer support is email-based, and they’ve garnered an excellent reputation for being prompt, fair and helpful. Mullvad’s straightforward client features robust privacy and security with OpenVPN and AES-256 encryption, a kill switch enabled by default, a leak protection, and IPv6 tunneling. You can set it up to run at system startup, but other than that the customization requires manual input of parameters with a true/false value. This might not be all that difficult, especially with the extensive guides on their website, but I’d rather see toggles or check boxes instead. Mullvad allows up to five simultaneous connections, and the network of 100+ servers in 22 countries is enough to cover most VPN needs. Top that off with the fact that they own their servers and keep no logs, and you get a good deal. Mullvad’s performance and speeds were impressive in my tests. Understandably, based on proximity to my physical location, the US servers were fast while the UK servers displayed an acceptable drop. 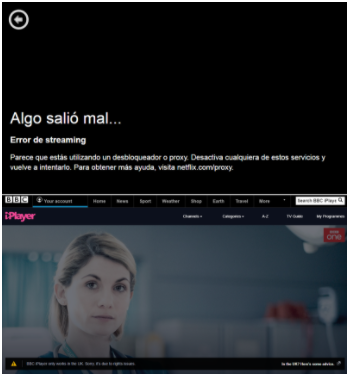 In my tests, Mullvad was unable to dodge Netflix or BBC iPlayer VPN police, but your mileage may vary. 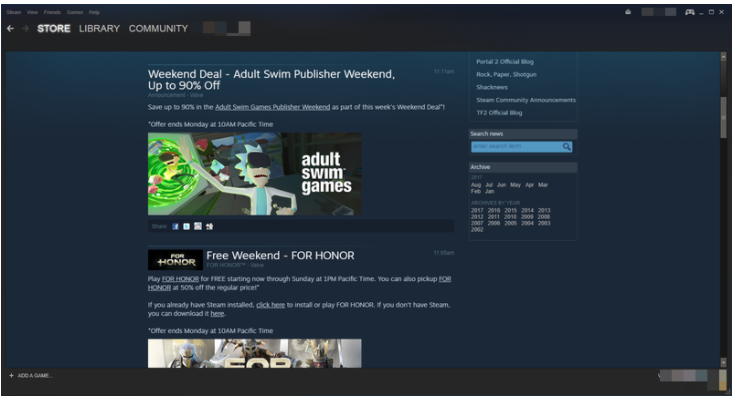 On the bright side, it unblocked the US Steam libraries and region-based time-limited freebies. Mullvad doesn’t log your IP address – they only know you by the account number. They don’t log your traffic, DNS requests, or the amount of bandwidth you’re consuming. 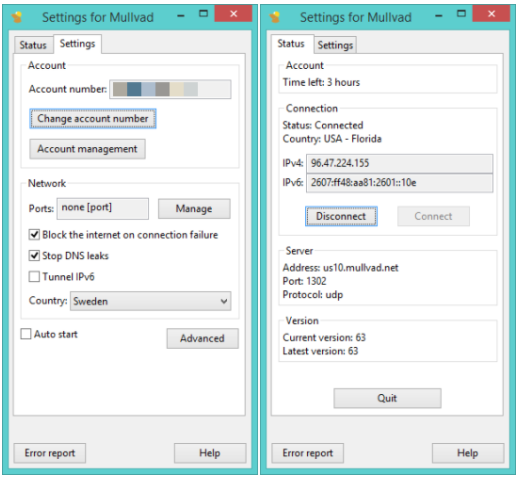 Mullvad monitors – but doesn’t log – the total number of simultaneous connections per account, the CPU load and total bandwidth used per server to ensure you’re not exceeding the allowed five simultaneous connections per account. Their website has no ads and trackers but the three cookies to keep you logged in, remember your language choice, and protect users against cross-site request forgery. The bottom line is you don’t need to worry about data retention laws in Sweden because Mullvad has nothing to hand over to law enforcement if they receive a court request. They own their servers, never ask for your personally identifiable information, and even accept Bitcoin and cash. The software relies on OpenVPN, 256-bit encryption, DNS leak protection and a kill switch – a robust combination for a VPN. 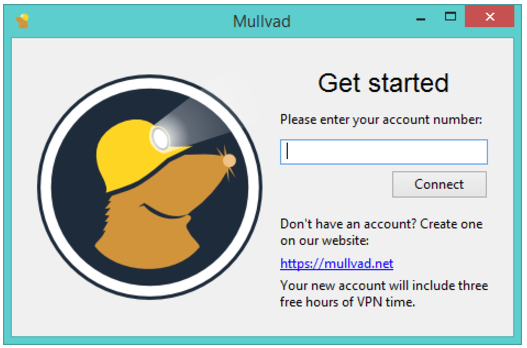 Mullvad is a truly anonymous and private VPN providing decent speeds, reliable performance, clean-cut client, robust security and a clear no-logs policy. I’d say, take that three-hour trial for a spin.